You check the calendar and realize that its April 12th. You still haven’t done your taxes! Yikes! 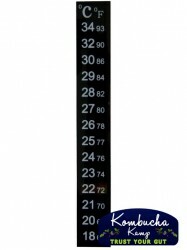 Your heart rate jumps, muscles in your face start to twitch, your hair falls out and you double over from instant ulcers! Okay, maybe it’s not that bad, but stress is a killer! Taxes and finances are a common source of stress. But good things like job, family, relationships, and deeply caring for something all cause stress as well. Even the stress from love can be very tough on the body. Never fear, Kombucha is here to take the edge off that stress! 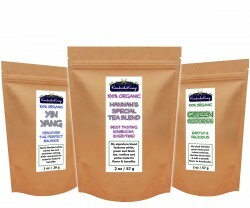 Yes Kombucha benefits the body by helping to reduce the effects of stress and anxiety. 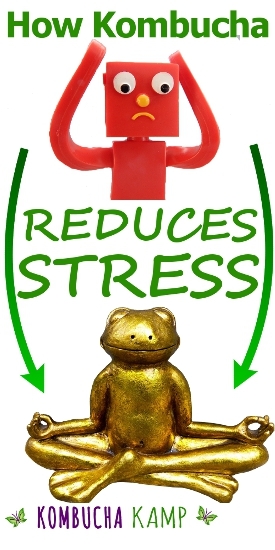 But first we must understand how stress works. Stress is a valuable defense mechanism. When a threat appears, a snap decision must be made. Fight or flight. 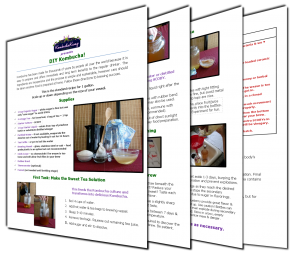 Like many people, the first Kombucha we ever tried was GT’s. This was 2004, so there weren’t a lot of brands on the shelf. In fact, it might have been the only one that fateful day at Whole Foods in Westwood. Since then, we’ve had the pleasure to try literally hundreds of different brands of Kombucha from all over the world! Each brew is unique, in most cases a reflection of the home brewer that decided to cross over to the commercial side. 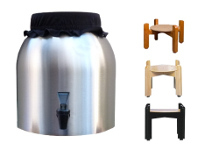 In the same way, your brew will taste unique to your process. 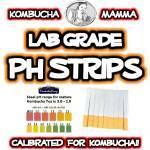 But if you’ve ever thought about trying to copycat GT Kombucha flavors at home, here’s a few tips. In case you’re not familiar, GT’s Kombucha is the market leader for commercial Kombucha. In fact, GT Dave started the whole category. For a long time, there were only a few brands around. 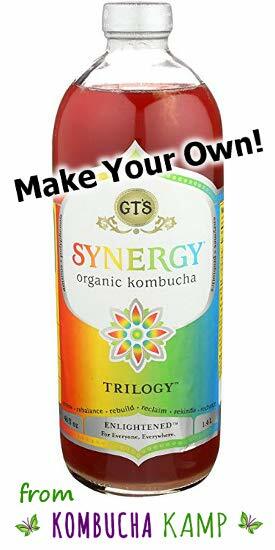 Even today, with so many new brands appearing all the time, GT’s and Synergy Kombucha (see more about that below) dominate the marketplace. Fans are very loyal to their favorite GT’s flavors. And for good reason, he makes delicious Kombucha! Which GT’s Kombucha Brand Are You Trying to Copycat? Kombucha sourdough is deliciously tangy, easy to make, and a great way to use extra yeast from your brew! 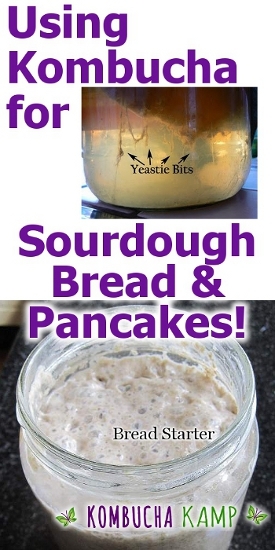 Rather than throw them away, collect the brown strings of Kombucha yeast and we’ll show you how to make sourdough from Kombucha. 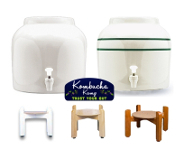 Yeast are a crucial component of Kombucha. 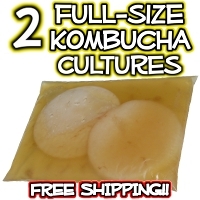 They are the “Y” in Kombucha SCOBY! There could be no bubbles without the yeast. Plus they provide nutrition to us in the form of B vitamins. But if left unmanaged, the yeast will overproduce and dominate. 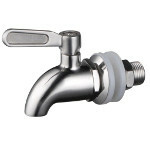 This throws the brew out of balance, which can lead to bad flavors or even mold. 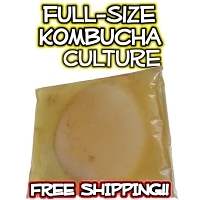 As we do our regular maintenance on our SCOBY Hotel, or trim up the SCOBYs in our Continuous Brew, or even just filter out the extra yeast at the end of a Batch or CB round, saving it in a separate vessel and using Kombucha for sourdough bread is a great way to use up what would otherwise be waste. 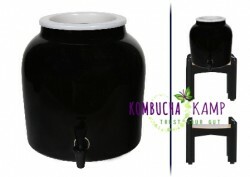 Kombucha Sourdough: just another way the brew helps the environment! When it comes to flexibility, Kombucha is pretty amazing. 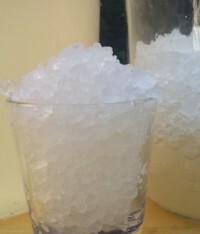 We enjoy it with breakfast, lunch, or dinner, with snacks or on its own, before working out or after, with savory or sweet flavors, mixed into a cocktail; there’s literally no end to the combinations and possibilities! Now Hard Kombucha, that is Kombucha with higher alcohol levels that can produce a buzz, is becoming more and more popular. And why not! 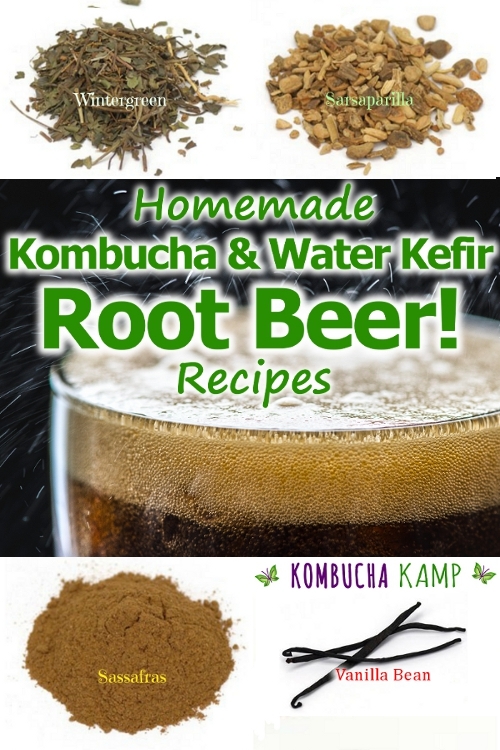 Combining the flavor of Kombucha with beers or wines, as well as adding the anti-hangover effect right to your drink, makes Hard Kombucha a fun and functional choice for all kinds of drinkers. 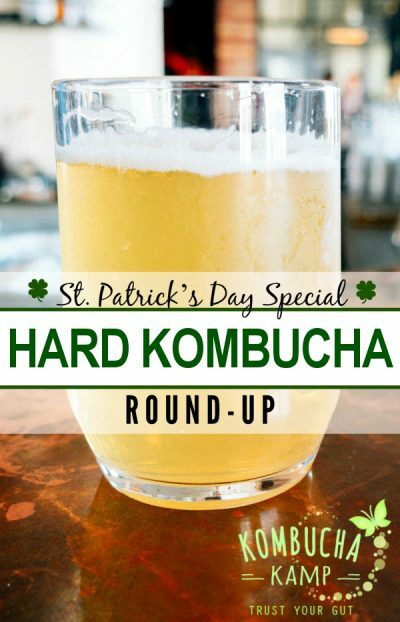 Whether it’s St. Paddy’s Day or any time of year, trying these Hard Kombucha beers and blends should be on your list! Where did St. Patrick’s Day come from? It was originally established as a guilt-free feasting (and drinking) binge day during Lent. Why do we wear green on St. Paddy’s? The official color of Ireland used to be blue, until the soldiers of the Irish Rebellion donned green uniforms to battle the red-coated Brits. And the Pinching? Those not wearing green on St. Paddy’s are vulnerable to the leprechaun, and getting pinched is your reminder! And the Beer? Although the original feast encouraged indulgence, heavy drinking was frowned upon. Beer companies’ marketing departments and “unfortunate stereotypes” have driven the link since the 80’s.